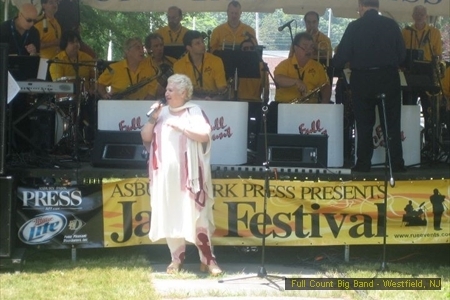 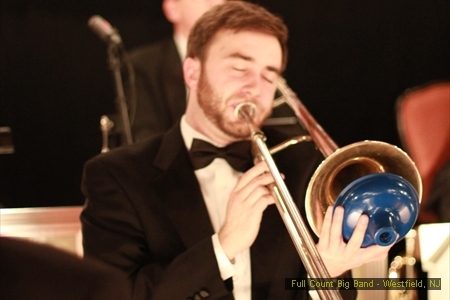 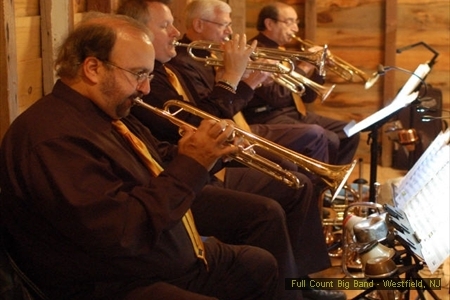 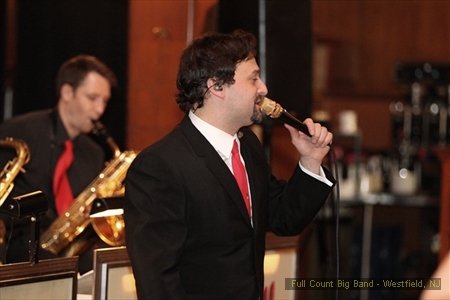 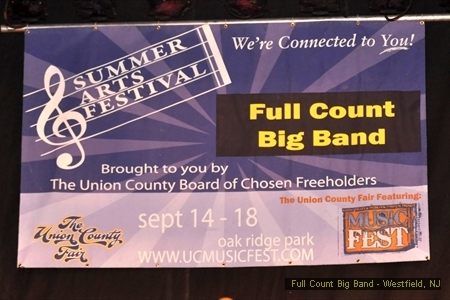 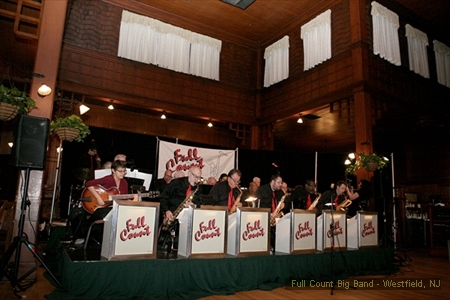 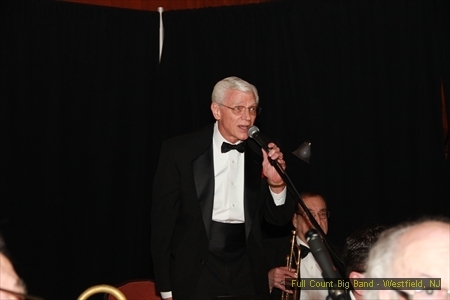 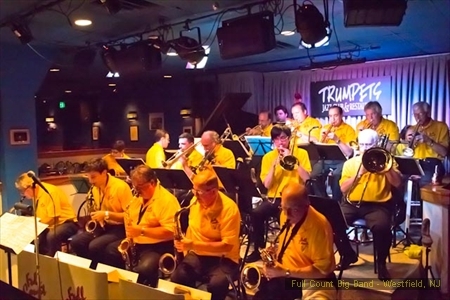 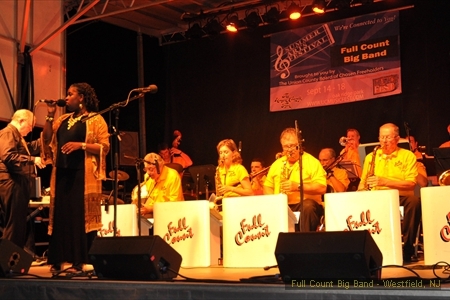 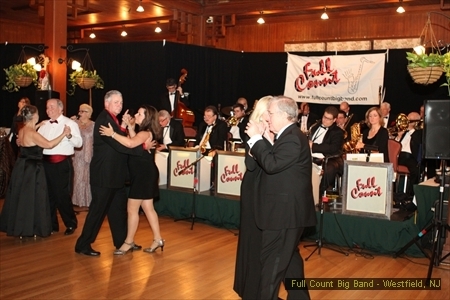 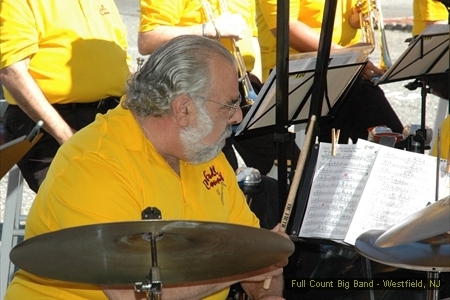 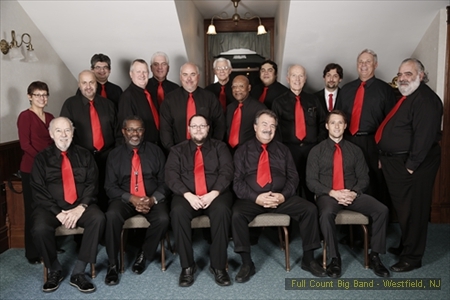 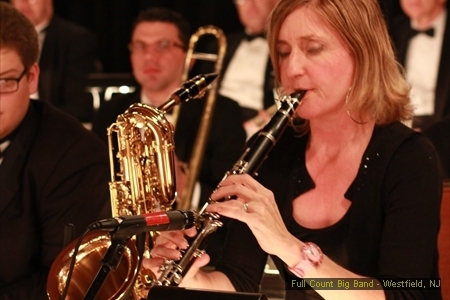 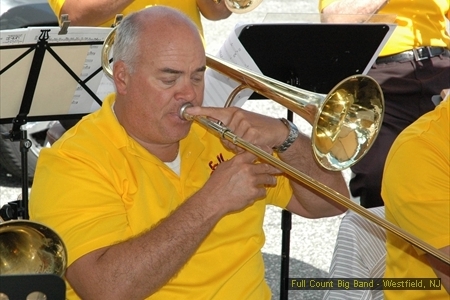 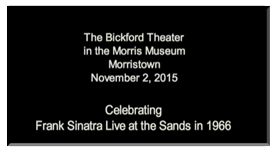 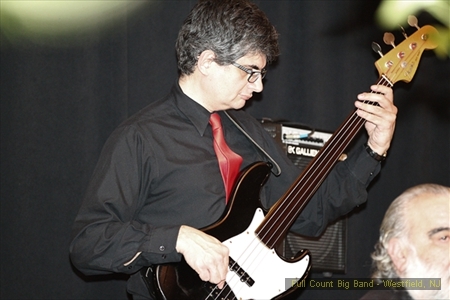 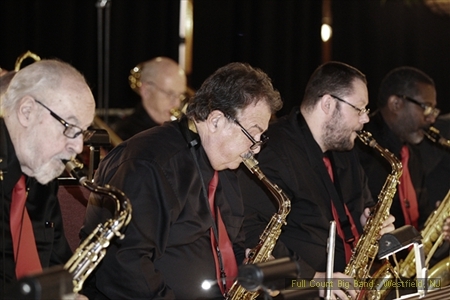 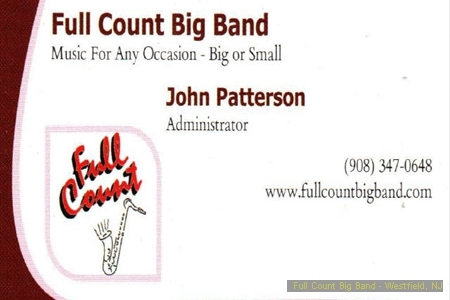 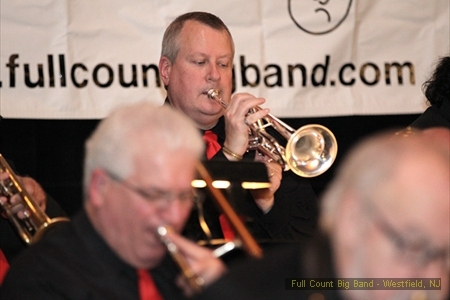 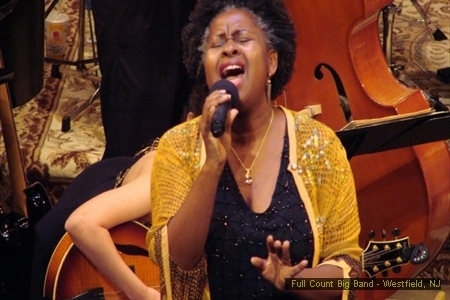 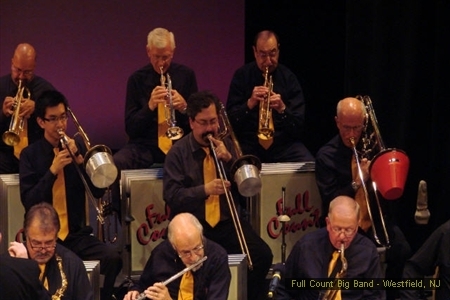 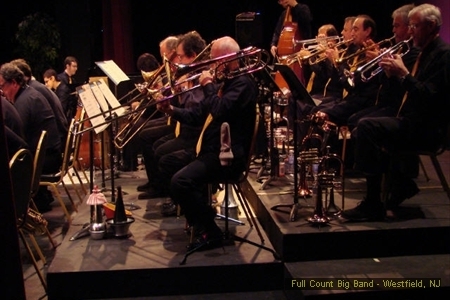 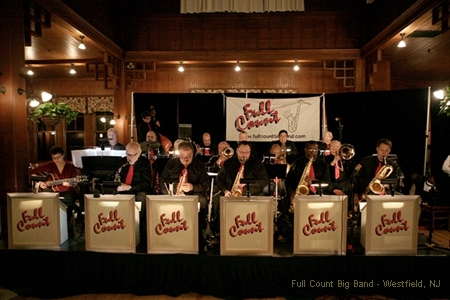 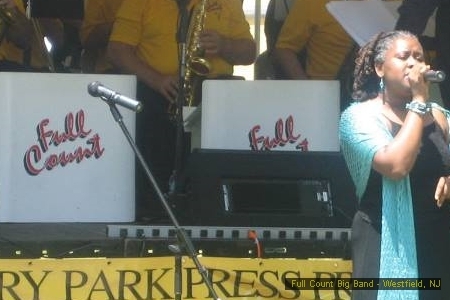 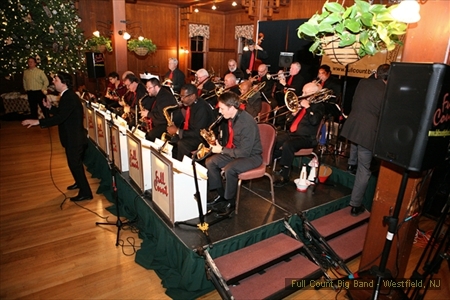 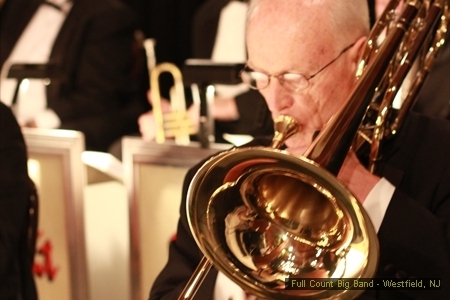 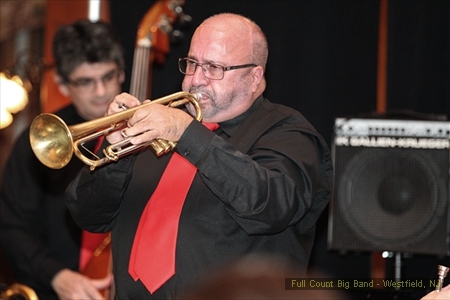 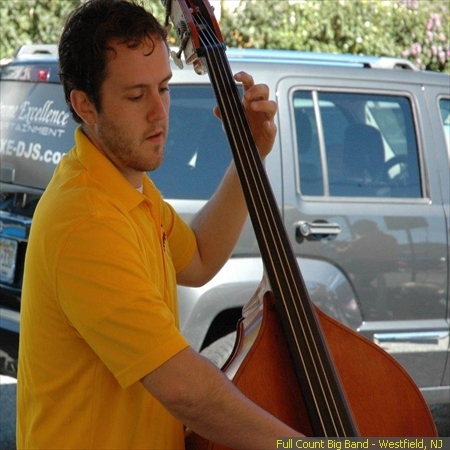 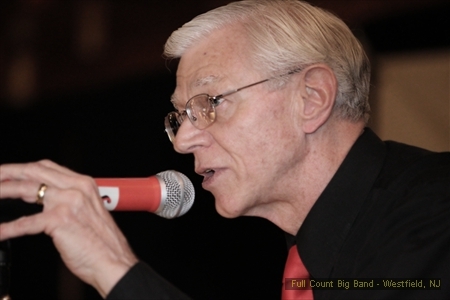 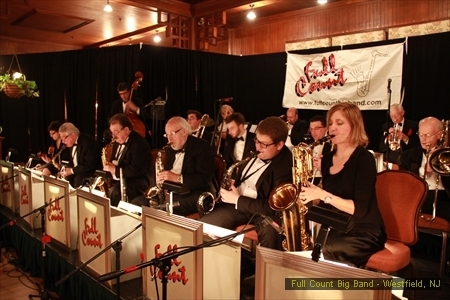 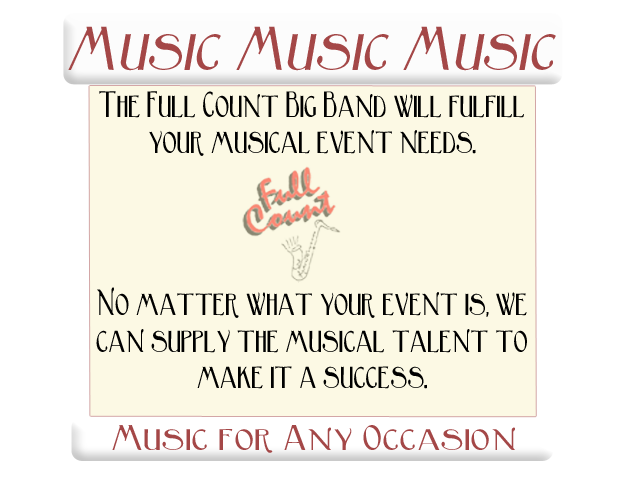 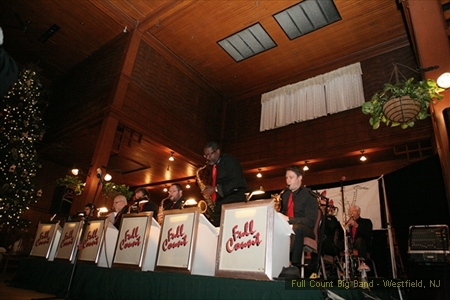 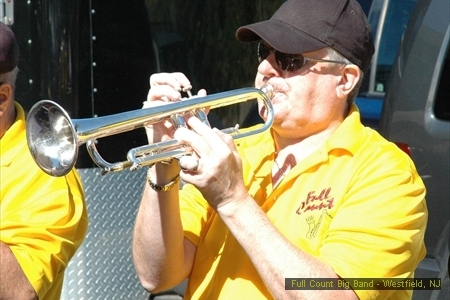 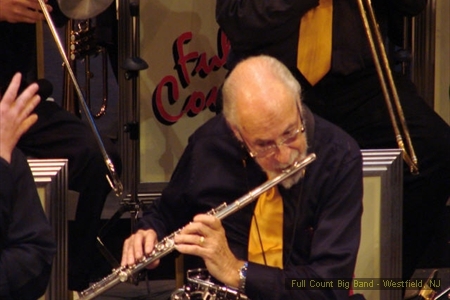 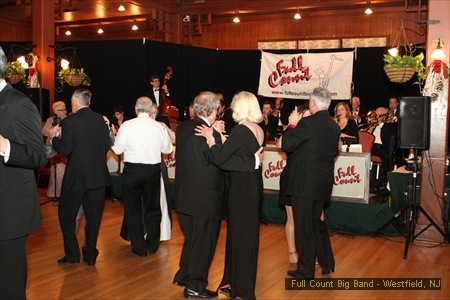 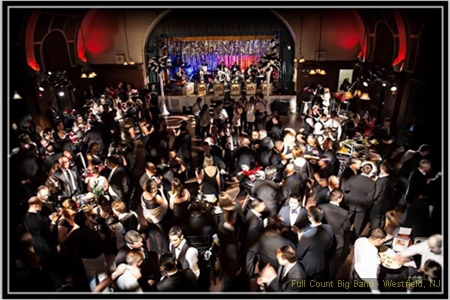 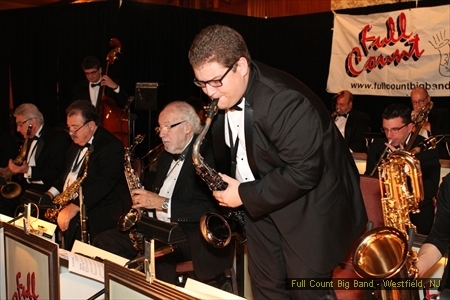 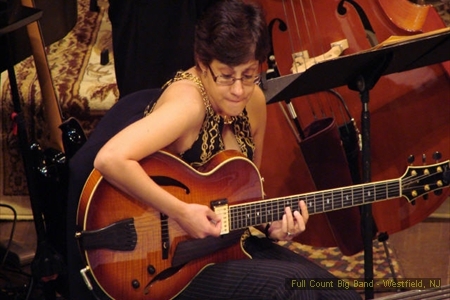 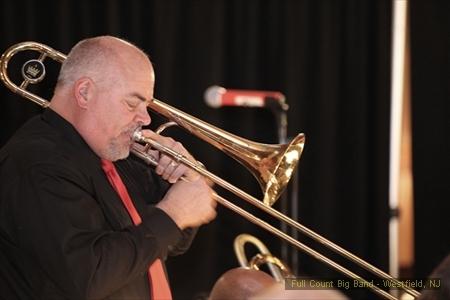 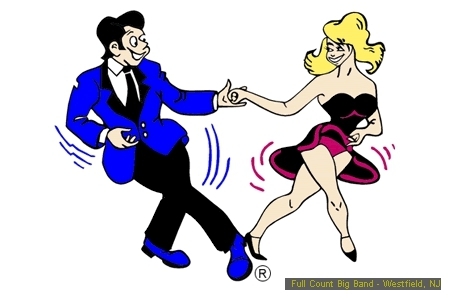 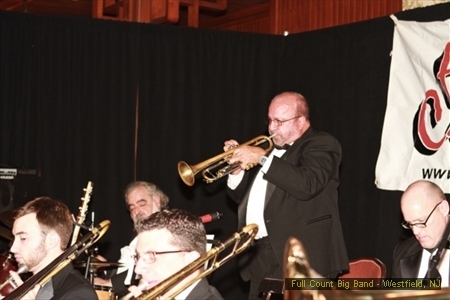 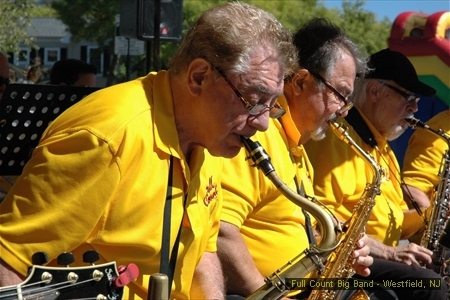 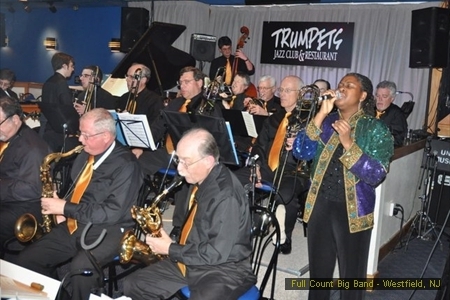 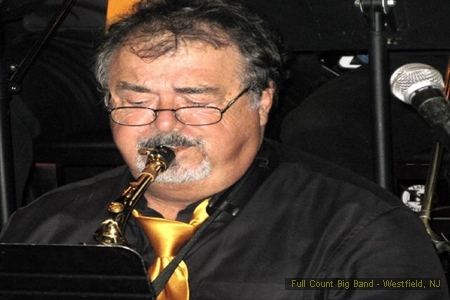 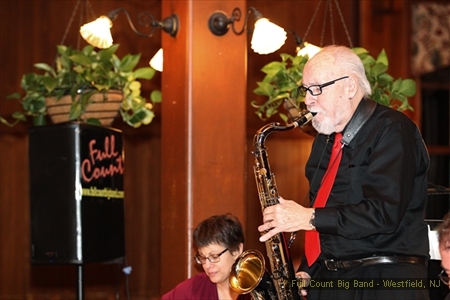 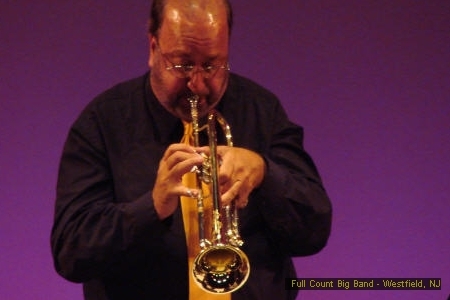 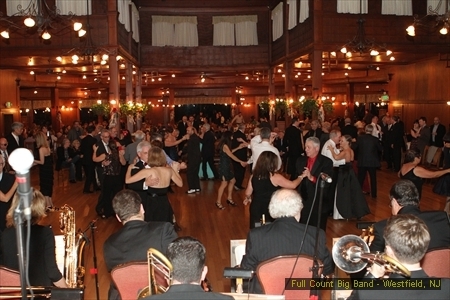 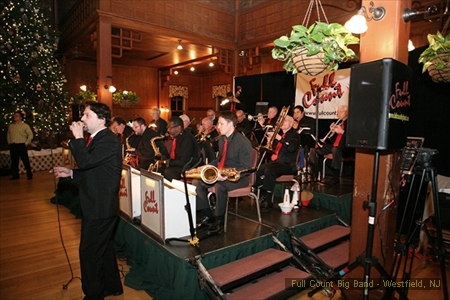 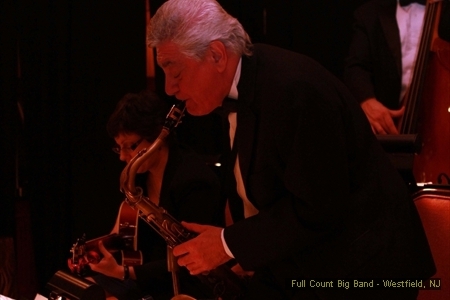 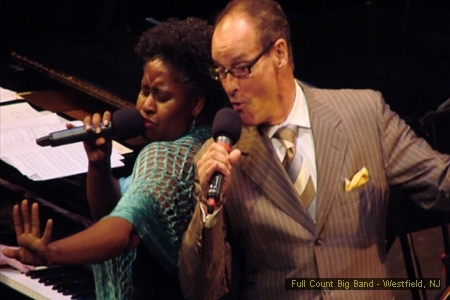 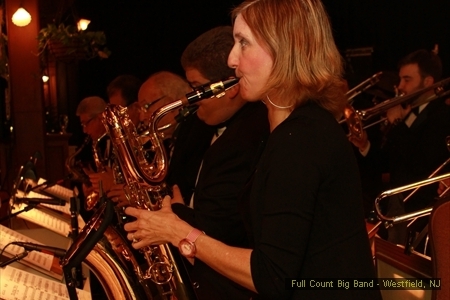 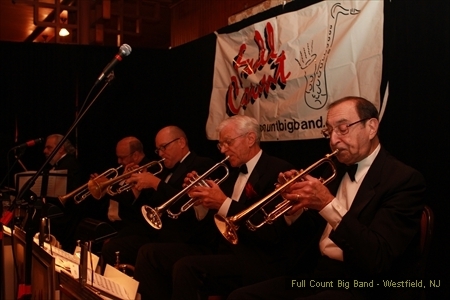 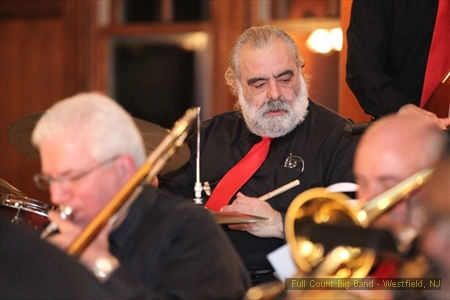 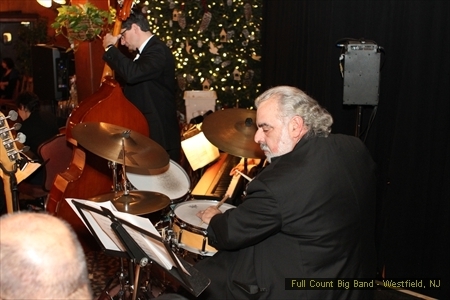 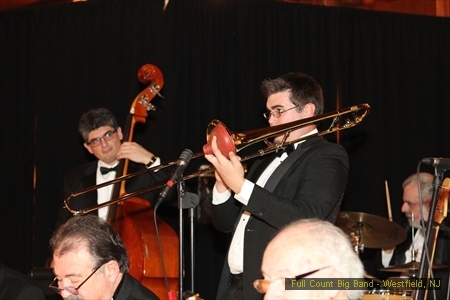 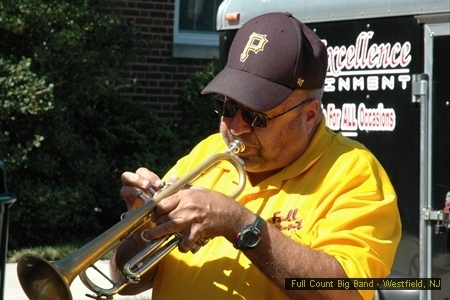 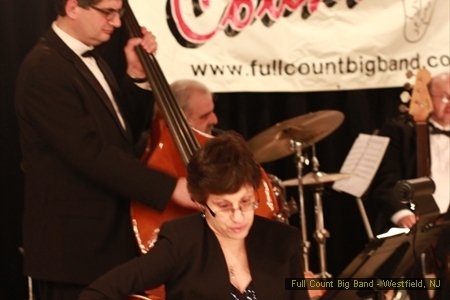 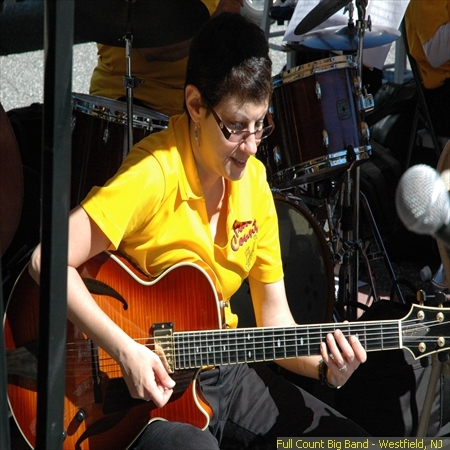 "Click here to open the form"
Here at Full Count Big Band LLC we are a big band orchestra located in New Jersey offering musicians for hire and much more! 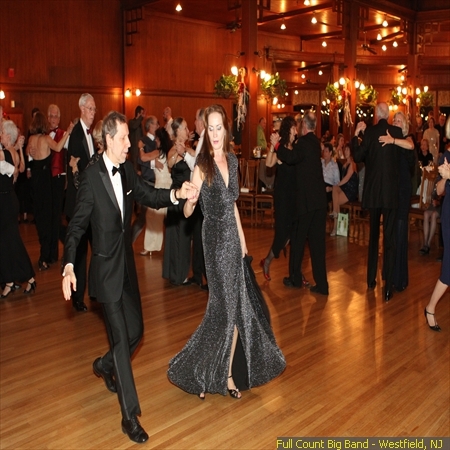 We offer our services to many locations including New Jersey and metropolitan New York areas. 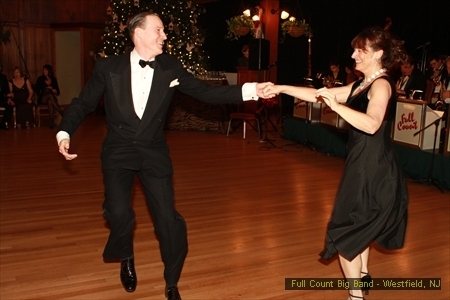 If you have any questions please contact us today!